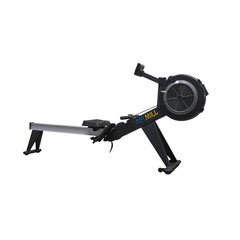 Exercise induces micro tears and swelling in the muscle fibers, which impinge on nerves and vessels. 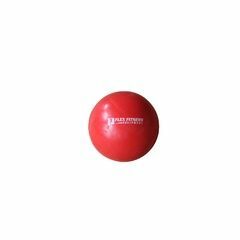 Overtime, this can develop into adhesions and scar tissue! 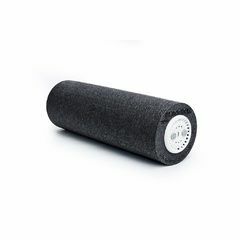 That’s when the ArmorTech Full Foam Roller comes into play! 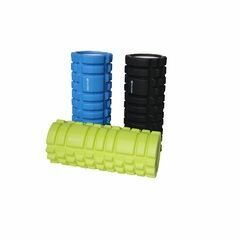 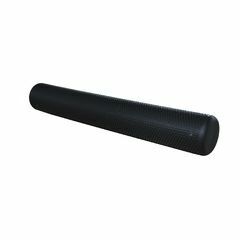 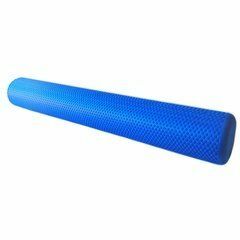 Foam rolling smooths and lengthens your muscles, and breaks up adhesions and scar tissue... It helps the muscles to relax by activating the sensory receptors connecting your muscle fibers to your tendons. 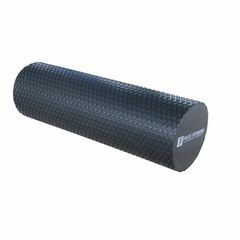 Therefore, the overall benefit is better blood circulation, which in turn speeds up workout recovery time and boosts athletic performance. 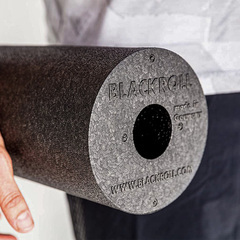 The BLACKROLL BOOSTER + SLIM SET!